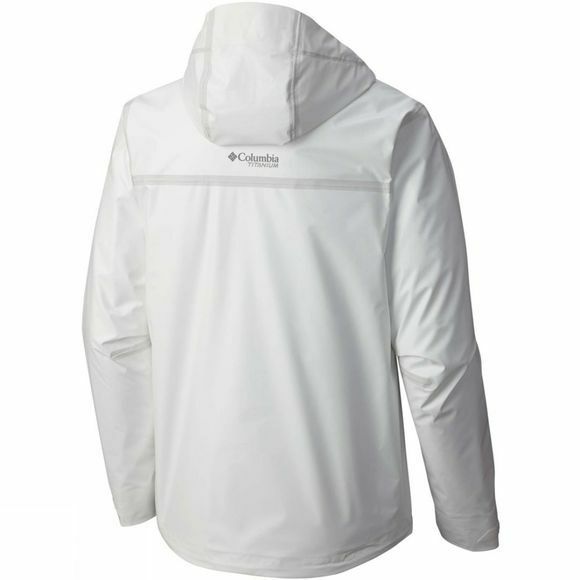 The Outdry Ex Eco Insulated Shell Jacket from Columbia is a high-performance environmentally friendly rain jacket with no PFCs intentionally used. Waterproof, breathable, and fully seam sealed, making it the ultimate earth-smart raingear. 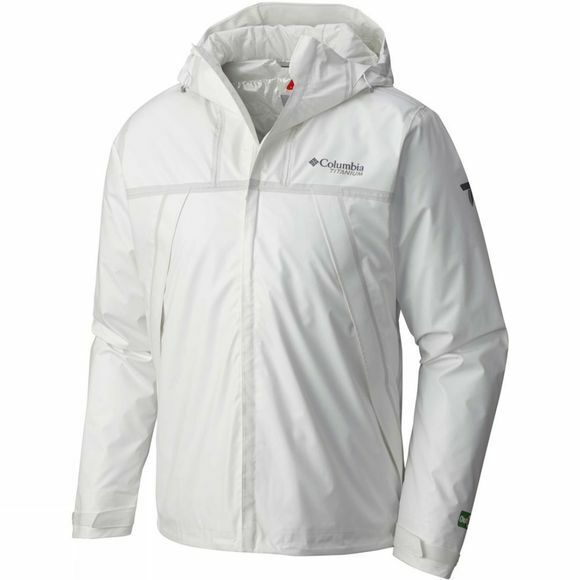 It features Omni-Heat Thermal insulation, sure to keep you warm during those cold winter days.